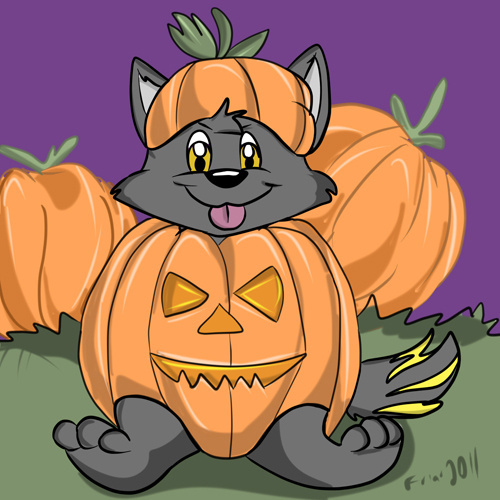 TaetheFox 's Pumpkin Patch Cubs icon! *shed a few tears* Like... Thank you, The first person on here thats actully would do something like that. No problem, glad you enjoy it!